There are lots of Amber Brown books but this is the first one. She is a funny kid and her and best friend Justin are always having fun, in and out of school. They even have a chewing gum ball, where they stick all their used gum together and squash it in to a ball shape. They have been adding to it for years.....eeeeeewwwwww!!!!! When the best friends hear that Justin has to move away, they try to persuade Justin's parents to stay in town. Will it work or will they be seperated? I love the Amber Brown books and have almost all of them. They are nice and short so perfect for reading on a school night! 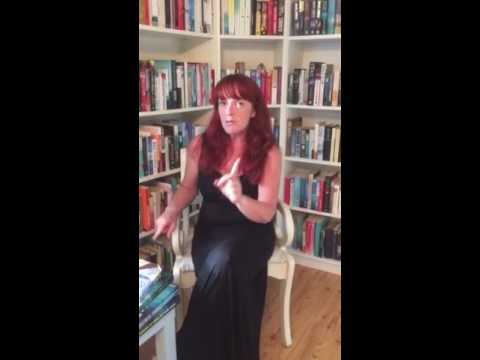 Amber is a colourful and energetic child, very different from kids in other books. I recommend this for kids age 8+ and bet you will become addicted to the wonderful tales of Amber Brown. 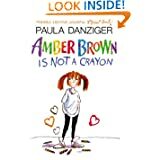 Amber Brown is not a crayon is published by Puffin books and is available in paperback.